Leading bricks manufacturer in Malaysia. Parksim Bricks Sdn Bhd who manufactures and supplies clay bricks in Malaysia was founded by Datuk. Yap Yee Chong located in Lanchang, Pahang. 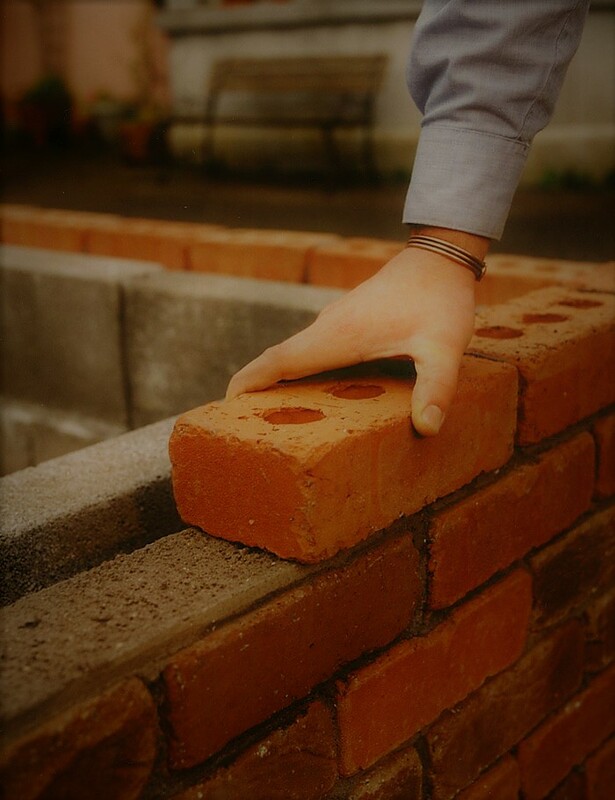 Our Mission is to unite our peers and work together to create an environmentally friendly, high-quality, integrity and successful business in brick industry. Our Vision is for people to use premium bricks to build a comfortable home, for stronger future. We use natural materials to produce the clay bricks and ensure zero exhausted gas being release along the burning process. Replanting as well carrying on by them to ensure the lands will not just be emptied or wasted even after collected soil to produce bricks. 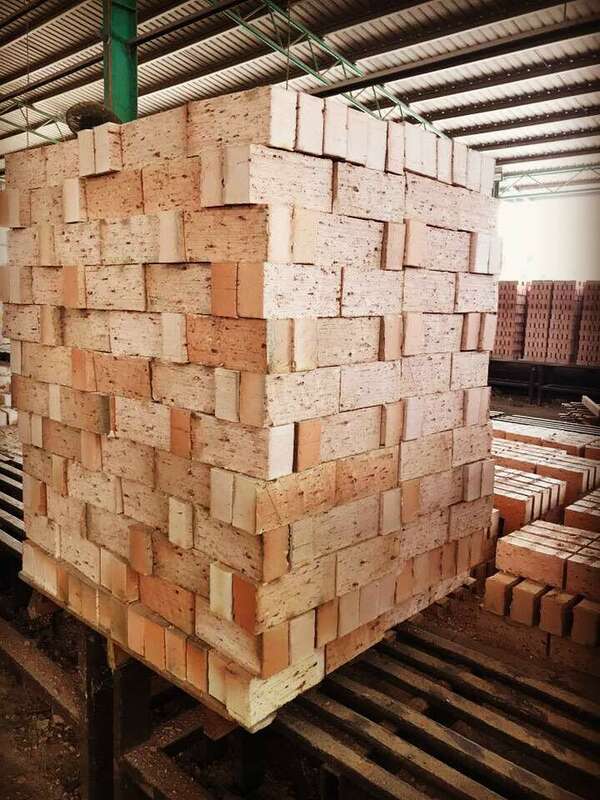 Why we choose clay bricks, But NOT others? There are plenty of good reasons to use clay bricks when comes to build a new home or reconstruct our current one. 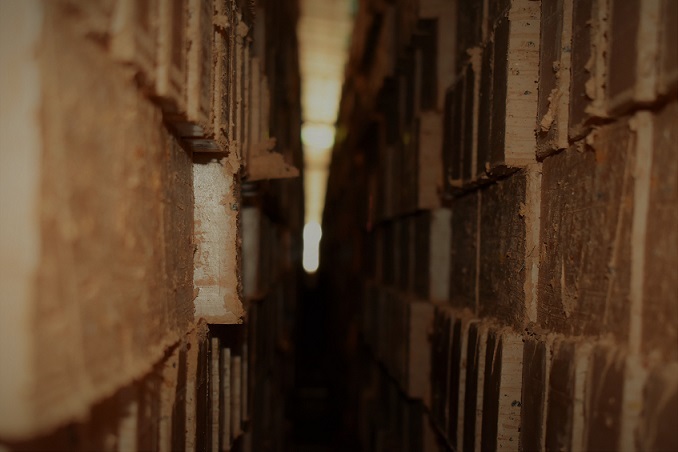 How do we produce clay bricks? Designed by WoWoNiNi | Powered by Parksim Bricks Sdn. Bhd.